How many of you started blogging because you thought it was a great way to make money online? I’m betting not a whole lot of you. Most bloggers I talk to actually get started because they like writing and wanted to share their ideas. But then, you start connecting with a few other bloggers, and you start realizing that there are people out there bringing home the dollar bills! Before long, you start wondering how to make money blogging yourself, so you can contribute to your family and maybe justify all the time that you spend working on your blog. You’ve probably already started looking for blogging tips and tutorials focused on money. 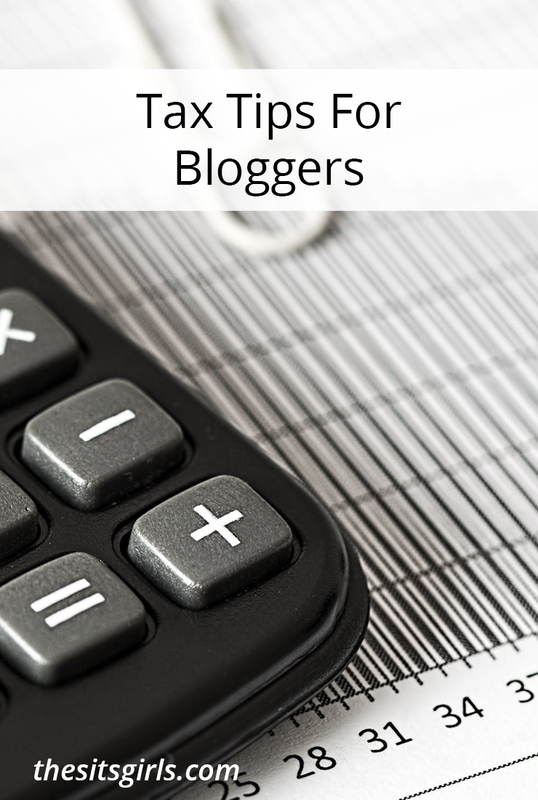 There are lots of ways to monetize a blog, and they all have pros and cons. 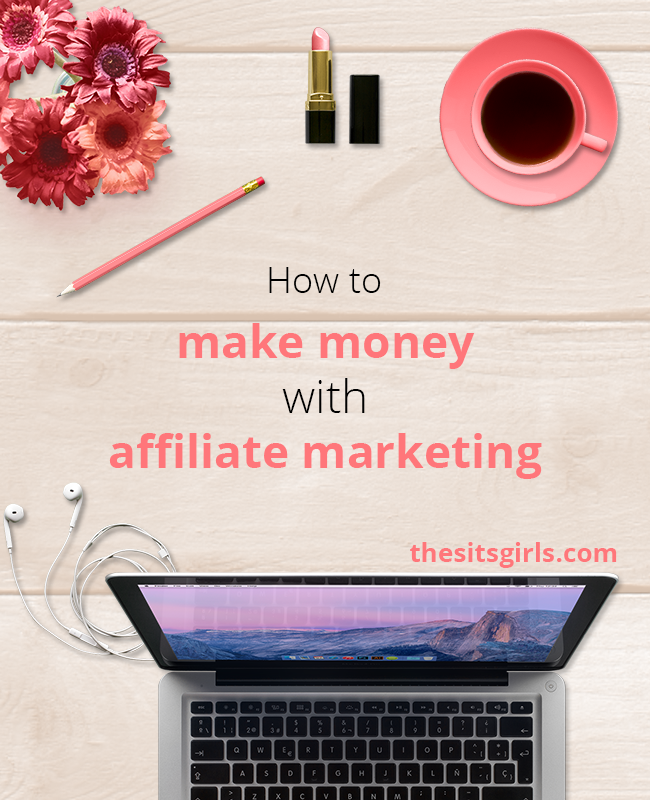 For me, deciding to monetize with affiliate marketing is pretty much a no-brainer for new bloggers. It’s low risk and really easy to figure out. If you don’t know how affiliate marketing works, it’s pretty simple. You sign up for an affiliate program, and you market that program’s products or services. They give you a special URL (link) and you use that code to link to their products. 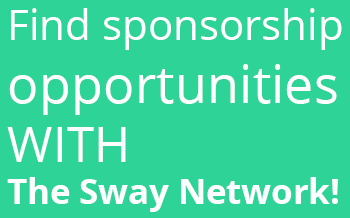 When someone buys a product from the company using your special link, you get paid a commission. Pretty easy, right? 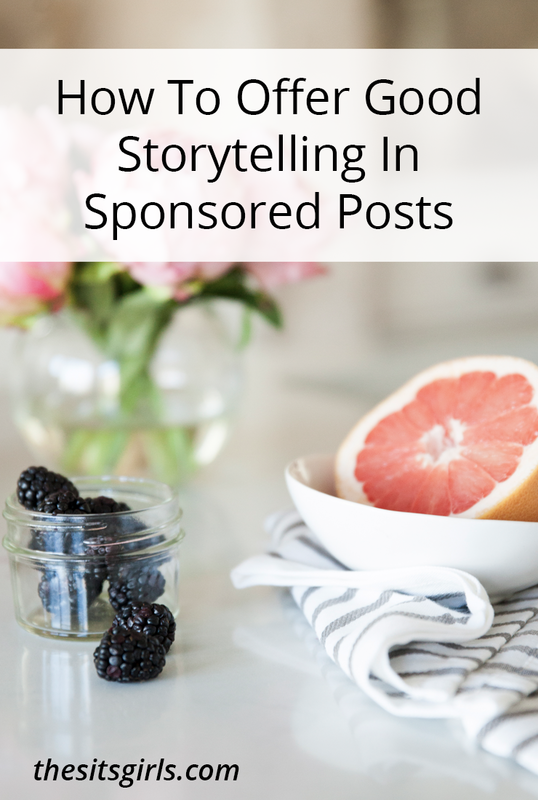 The key to monetizing a blog successfully is knowing who your core readership is. Know your people, and know what their problems and dreams are. 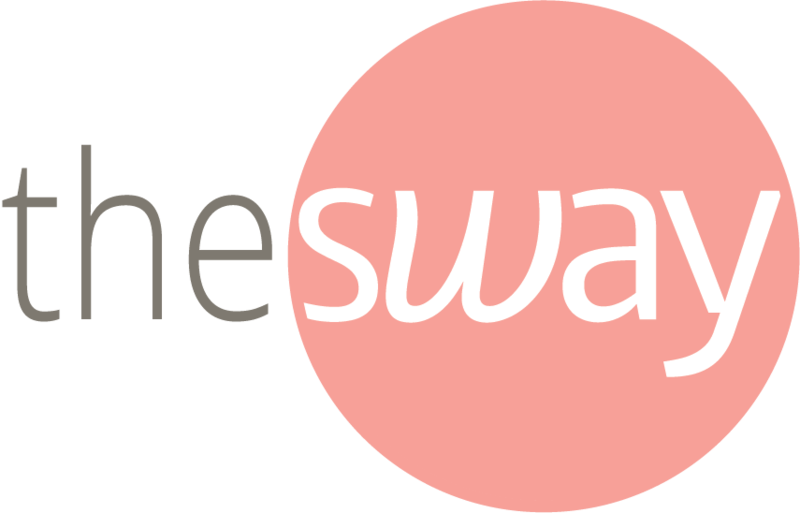 If you have a lifestyle blog that focuses on natural, clean living, and you know you have a lot of young mom readers, you may want to join an affiliate program for cloth diapers or organic clothing. On the other hand, if your readers are moms on a tight budget with little time for cooking, you may want to promote a meal plan program. Think about your reader’s problems, and then find products that solve them. 2. It’s not your job to sell the product. As an affiliate, your job is to get people to the affiliate site, then let the site do the selling. So make sure you partner with programs that have a proven track record of converting leads into sales. That information should be available to you. The product you promote should be one that you would use yourself (or have used yourself!). The best companies will provide you with a variety of banners, links, and coupons to help you. 3. Be true and transparent. 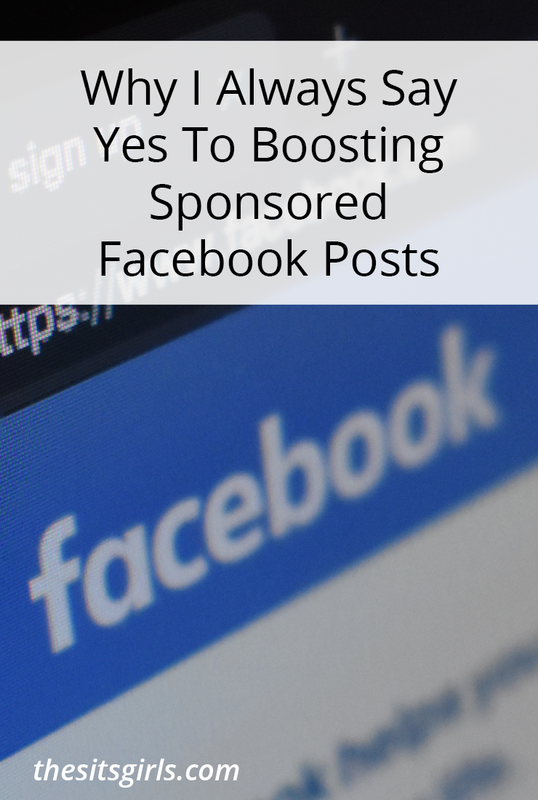 Just like with a sponsored post, you need to disclose any affiliate links. Readers deserve to know if you’re getting paid to promote a product. That transparency is a great way to build trust and confidence, and it’s also required by the FTC. I don’t believe in promoting a product I haven’t tried myself . One of the best tactics for promotion is to write a product review – and how can you review a product you haven’t tried? Anything else is deceiving your readers, and is a very quick way to lose their confidence. 5. Get rid of things that don’t work. If you have a banner ad in your sidebar that’s not getting any clicks – it’s time to ditch it. Don’t have anything taking up space on your blog if it’s not helping you succeed! If a product doesn’t convert well, maybe your readers just aren’t interested in it. Don’t be afraid to give up and try something else. Looking for more information about affiliate marketing? 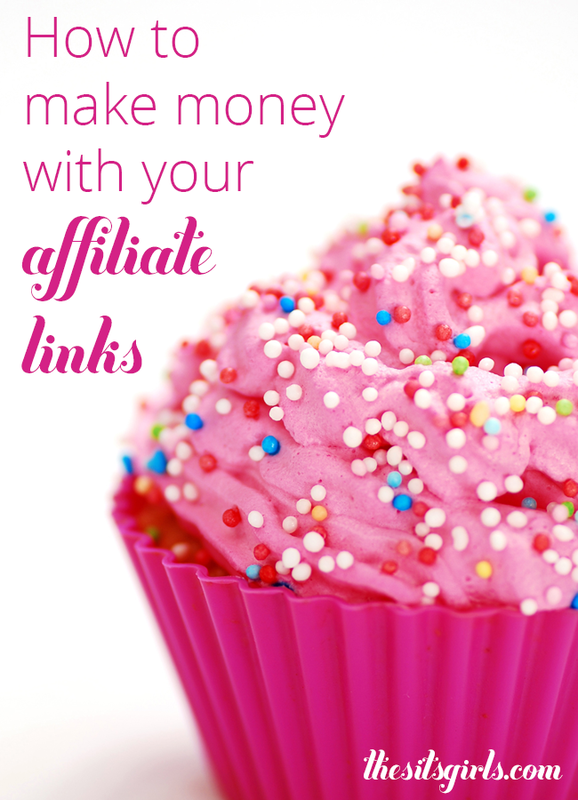 Check out these posts to learn how to find affiliate programs and 6 tips to make more money with your affiliate links. Really good points, especially number 2.